What is the Height of the Mount Everest ? In Nepali, Sagarmatha and in English Mount Everest and in Tibetan as Chomolungma, they all means highest peak of the World. This top peak stands high in the Mahalangur Himal sub-range of the Himalayas and in international border between China (Tibet Autonomous Region) and Nepal runs across its summit point. The Height of the Mount Everest is 8,848 meters of 29,029 feets. 1. What about the Measurement?? Officially Mount Everest’s Height is 8,848 m (29,029 ft) recognized by government of China and Nepal. 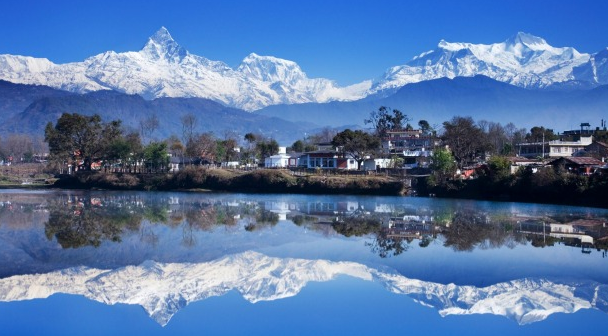 This highest mountain lying in between Nepal and China. But after the measurement of State Bureau of Surveying and Mapping and Chinese Academy Everest of Sciences, they found that the altitude of the Mt. Everest was 8, 844.43 m (29,017.16 ft) with accuracy of ±0.69 ft (0.21 m) on Oct. 9, 2005. They also focused that the data was the most precise and accurate one to date. They found that 3.6 meter was the height of snow. In addition to this, Chinese team also found the same fact and this height of snow was also added to the height of the Mount Everest. On agreement the net height of Everest is 8,848 m (29,029 ft). In 1856, Andrew Waugh told or announced that the height of Mt Everest as 29,002 ft (8,840 m) with few calculations. He did not measured the height by proper observations but was based on Great Trigonometric Survey’s observations. Everybody was curious about the exact height of the Mount Everest. Due to this reason in 1955, an Indian survey first stated that altitude of Everest as 8,848 m (29,029 ft). Also in 1975, Chinese also declared that height was 8,848.13 m (29,029.30 ft). In the same manner in 1999, an American Everest Expedition used Bradford Washburn anchored a GPS unit into the top of the rock and determined out the height as 8,850 m (29,035 ft) with a depth of the snow cape of 1 m (3 ft). But the Government of Nepal did not officially recognized this fact. But, its matter of controversial till date that what is exact and accurate height of Everest. In 1953, Tenzing Norgay of Nepal and Edmund Hillary from Norway was able to step on the top of the Highest peak in the World officially. They ascended in 1953 using the southeast ridge route .i.e is from Nepal. For the first time using the North Ridge on 25 May 1960, Chinese mountaineering team of Wang Fuzhou, Gonpo, and Qu Yinhua made the first reported ascent of the peak. #Is the Height of Mt. Everest Changing? Plate tectonics theory states that the height of the Mt. Everest is adding and the tectonic plates of the mountain is moving northeastwards. This theory states us that the Mt. 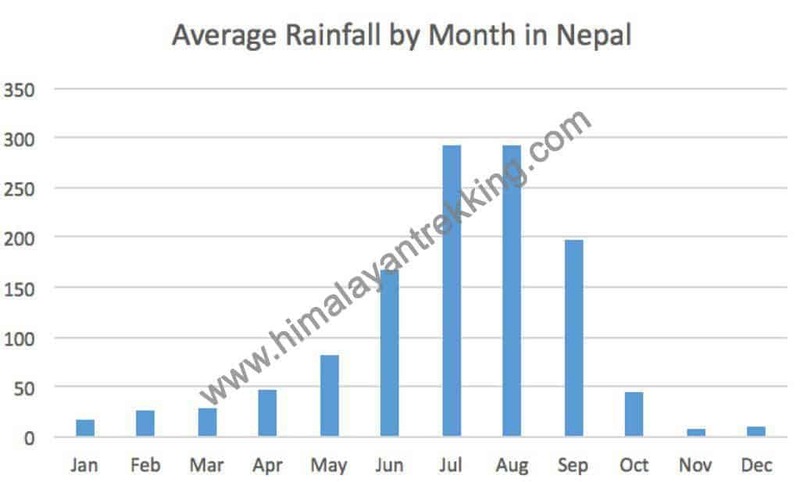 Everest is moving upwards 4 mm (0.16 inch) per year ) and about 3-6 mm (0.12-0.24 in) northeastwards per year. Many geologist also thinks that northeastwards movement is faster as 27 mm (1.1 inch) due to this reason, the Mt. Everest is not growing higher but shrinking instead. We are always ready to help you out and get your answer solved.